We leverage every dollar you donate many times over to provide even more help to people in desperate need. That’s the power of giving to Americares! 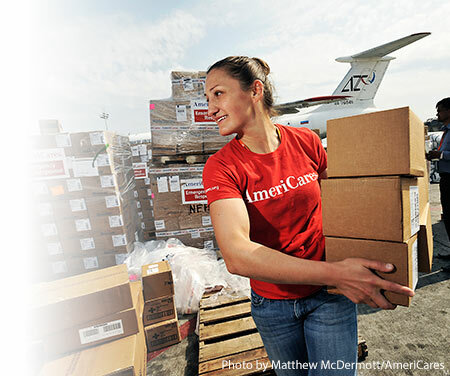 Your gift to the Americares Worldwide Disaster Relief Fund will help to ensure we have the resources required to respond effectively to families suffering from disasters such as Cyclone Idai in Mozambique, Historic Flooding in the U.S. Midwest, the Health Crisis at the Colombia/Venezuela border, and other humanitarian aid they need.